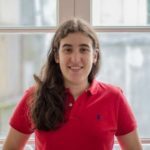 Big news for the Portuguese startup scene. 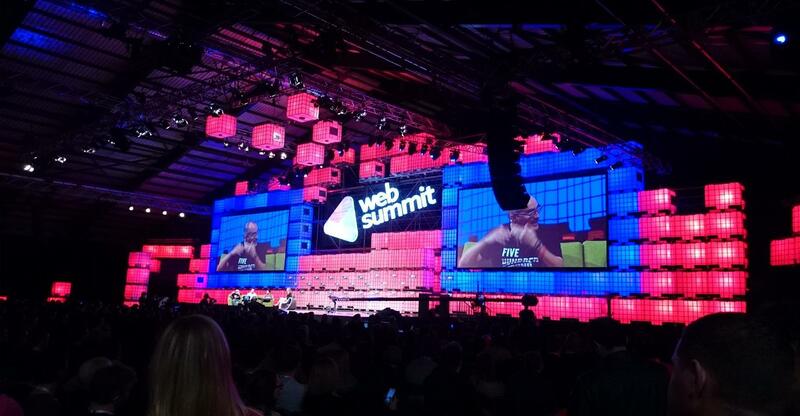 The Web Summit will be held in Lisbon in the next 3 years. We knew for a few weeks that Lisbon was one of the two cities that were being considered by Paddy Cosgrave, the founder and CEO of the WebSummit. And today we have the confirmation that Lisbon is the chosen one. After careful consideration we have decided to host Web Summit 2016 in Lisbon. My co-founders and I started Web Summit five years ago and it has grown beyond what I had thought possible. We want it to continue to grow and for our attendees to get the best experience possible. 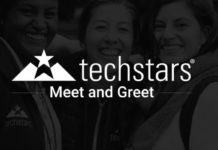 We are proud of the fact that we have become an important pillar of the global startup ecosystem and that 90% of our attendees come from abroad. We chose Lisbon because of the strong infrastructure in the city, the amazing venue and the thriving startup community. We look forward to working with the Lisbon community – they have been incredibly welcoming. The event is going to be held in the MEO Arena and Feira Internacional de Lisboa (FIL) and hopes to attract to Lisbon, more than 40.000 attendees. Portugal’s deputy prime minister, Paulo Portas, welcomed the move. It’s an absolutely perfect fit having Web Summit make Lisbon its home for the next few years. 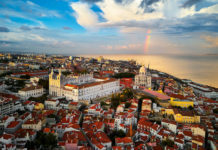 Portugal is getting noticed more and more for its thriving startup scene, proof that there’s a lot more than sunshine here. The whole ecosystem is rejoicing and for Alexandre Barbosa, one of Portugal’s most active investors, this is a natural next step. We have believed for some time that Lisbon has huge potential as a tech hub in Europe and this development further reinforces that opinion. We are seeing Portuguese born startups going global and international VCs co-investing alongside Portuguese investors, Faber included. There is a significant amount of talent, both entrepreneurial and academic in Lisbon, and we are excited to bring the world’s tech elite to our city. This is a great opportunity for the Portuguese startup scene to reinforce its position as an emergent leader in the European entrepreneurship ecosystem. Let’s make the most of this opportunity.